Yesterday, Cybersecurity experts revealed that a major artery in Israel's national road network located in the northern the city of Haifa suffered a cyber attack, that caused massive traffic congestion in the City. Isreal military officials are aware of cyber threats that could hit the infrastructure of the country and they afraid the possible effect of a cyber attack on a large scale. Israeli government websites suffer thousands of cyberattacks each day according Ofir Ben Avi, head of the government's website division. The Israel Electric Corp. confirmed that its servers register about 6,000 unique computer attacks every second. In June, Prime Minister Benjamin Netanyahu stated that Iran militia, Hezbollah and Hamas have targeted in numerous occasions Israel's "essential systems," including its water facilities, electric grid, trains and banks. "Every sphere of civilian economic life, let's not even talk about our security, is a potential or actual cyber attack target," said Netanyahu. Israel's military chief Lt. Gen. Benny Gantz made a high-profile speech recently outlining that within the greatest threats his country might face in the future there is the computer sabotage as a top concern. A sophisticated cyber attack could be used to shut down a banking system of Israel, the national electric grids or a defense system, this is a nightmare for the Defense. 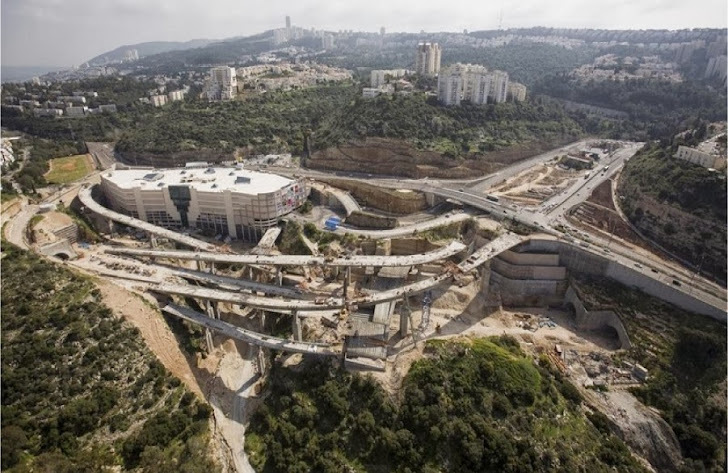 Cybersecurity experts revealed to The Associated Press that a major artery in Israel's national road network located in the northern the city of Haifa suffered a cyber attack that has caused serious logistical problems and hundreds of thousands of dollars in damage. "The attack caused an immediate 20-minute lockdown of the roadway. The next day, the expert said, it shut down the roadway again during morning rush hour. It remained shut for eight hours, causing massive congestion." The experts that have investigated on the incident exclude that the hypothesis of a state-sponsored attack because the malicious code used was not sophisticated enough to be the work of a hostile government, it is likely the involvement of a group of hacktivists. Carmelton company that oversees the toll road, blamed a "communication glitch" for the incident, while Oren David, a manager of security firm RSA's anti-fraud unit, said that although he didn't have information about the tunnel incident similar attacks could represent a serious menace for population. "Most of these systems are automated, especially as far as security is concerned. They're automated and they're remotely controlled, either over the Internet or otherwise, so they're vulnerable to cyberattack," "among the top-targeted countries." said David. In reality Iranian hackers and other hostile entities have penetrated successfully Israeli systems, Israel has controlled the attacks to track back the hackers, profile their methods of attack and to conduct a disinformation campaign making available false information. To improve security of critical infrastructure the Israeli civilian infrastructure, Israel's national electric company has recently launched a training program, jointly with cyber defense company CyberGym, to teach engineers and managers of critical plants to detect ongoing cyber attacks. 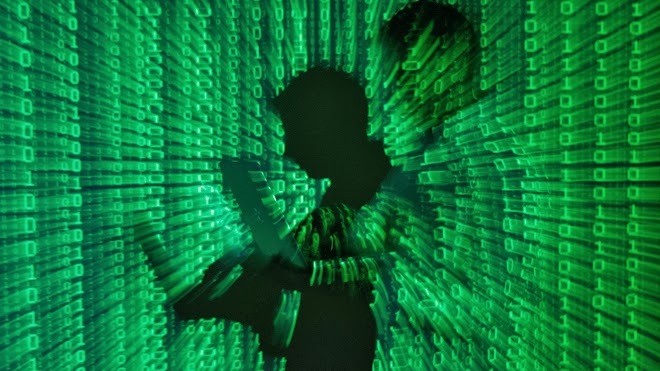 The attack scenario revealed portends to an escalation of attacks by hostile entities, whether they are cyber criminals, hacktivits or state-sponsored hackers, it's crucial for the Israeli government to invest in improvement of cyber capabilities for its survival.